There's no better way to enjoy the stunning views of San Francisco and neighbouring wine country! 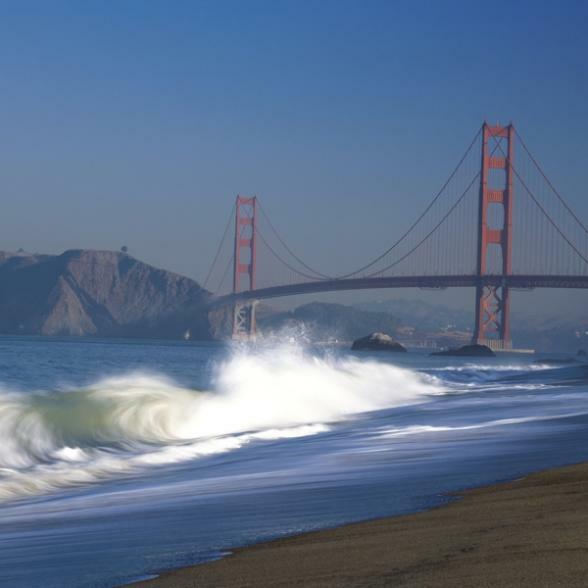 The Bay Area boasts such varied vistas and this flight to Napa allows you to take in the Sausalito and Marin hills, then continue along the bay with views of natural marshes, waterfowl and finally the renowned Napa vineyards. Enjoy a picnic lunch in solitude, followed by a serene flight homeward with the spectacular San Francisco skyline welcoming you back. A return shuttle is available upon landing. Prices from £289.00 per person (No child reduction).